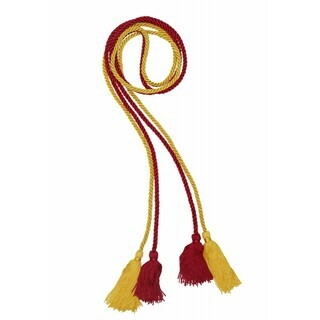 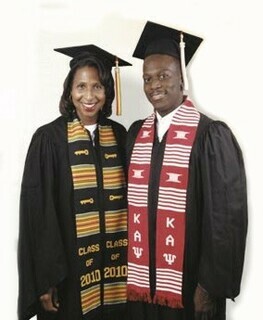 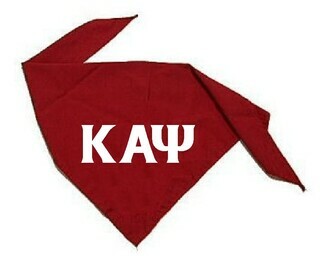 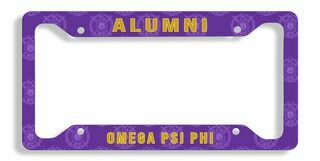 Fraternity and sorority alums know that their memberships don't run out once they've received their diplomas. 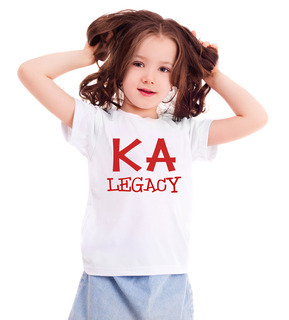 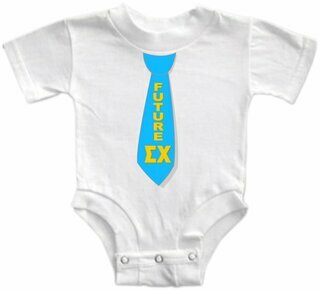 True blue frat guys and sorority girls dream of being active alums for life and maybe even turning their Greek-bred children into legacies. 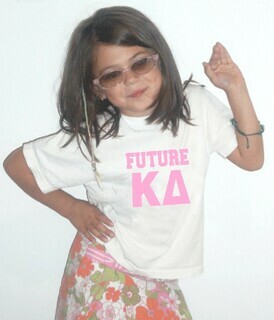 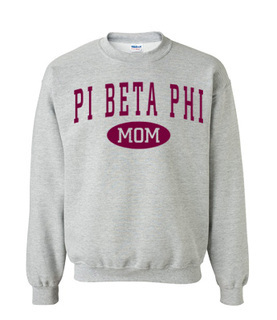 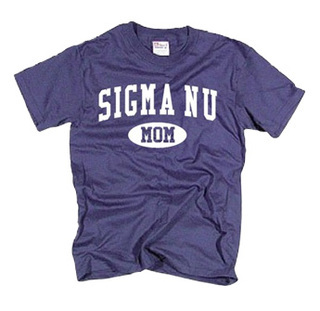 That's why Greek Gear has all the best alumni gifts perfect for mom, dad, graduates or any once-active member. 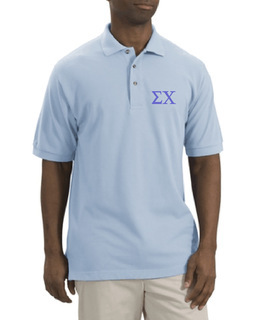 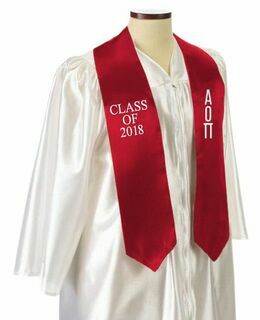 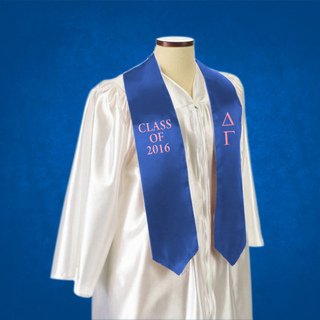 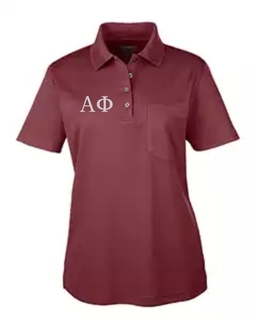 Former students will be transferred straight back to their collegiate years when they wear Greek clothing from our selection of fraternity and sorority apparel. 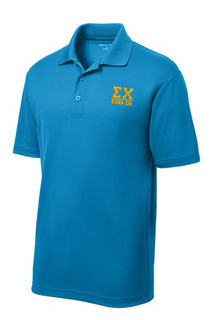 Customized especially for you, Greek Gear has Greek clothing including hoodies, sweatshirts, vests, polos, hats, T-shirts and more marked with your letters and the word "alum." 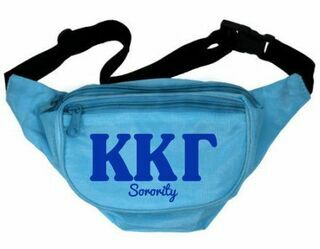 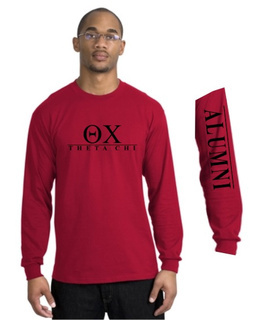 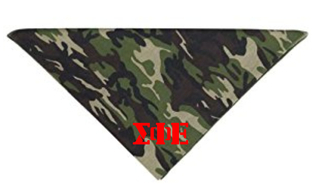 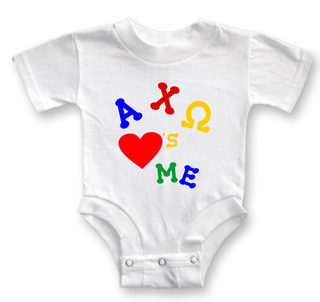 These Greek clothing items are perfect for a fraternity or sorority reunion, homecoming weekend or any other occasion where you want to wear your pride on your sleeve, so to speak. 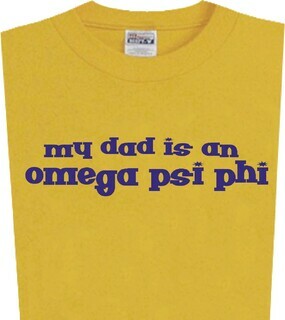 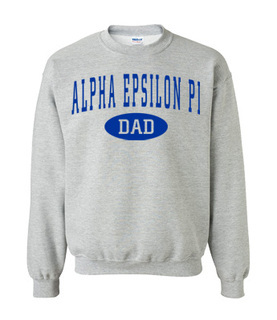 Fraternity alumni returning to campus for dad's weekend or that special annual alumni event know that donning your letters is just as important as showing up. 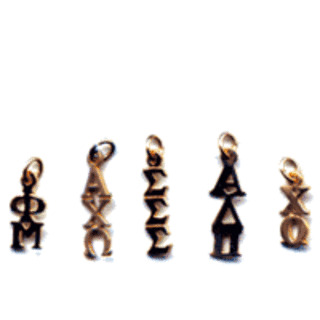 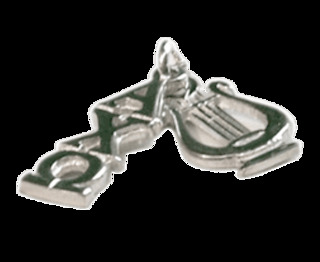 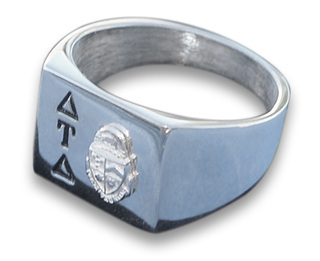 Browse through Greek Gear's selection of alumni gifts for him, including fraternity rings, money clips, lavalieres, cufflinks and dog tags. 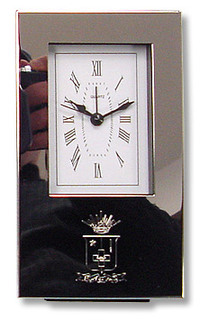 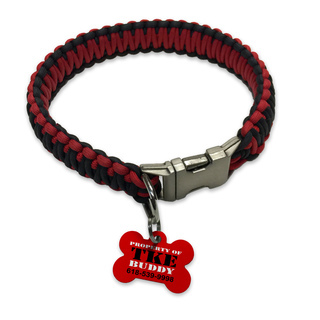 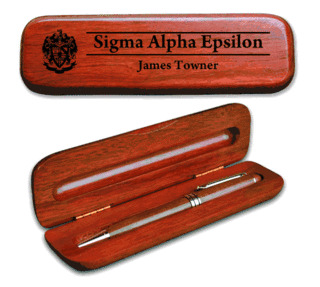 These thoughtful items make the best personalized presents for Father's Day, Valentine's Day, his birthday or any other occasion. 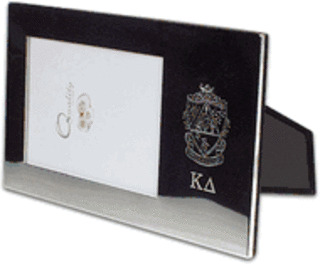 A neon sign made to light up your frat's letters is perfect for the garage or a man cave. 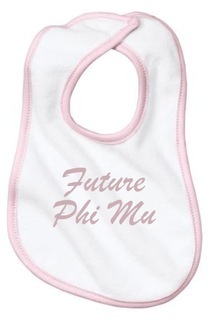 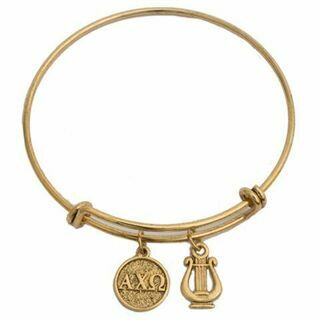 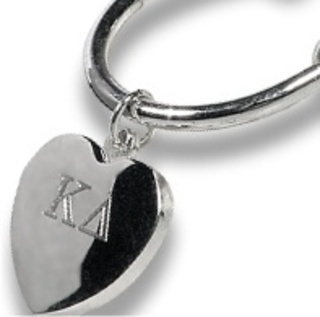 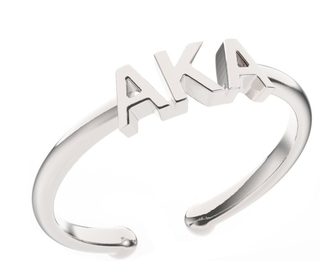 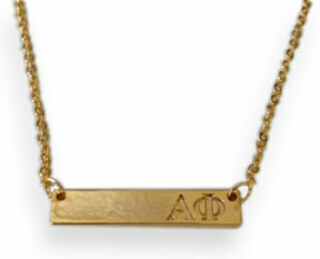 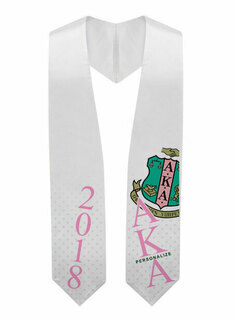 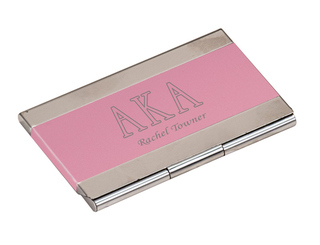 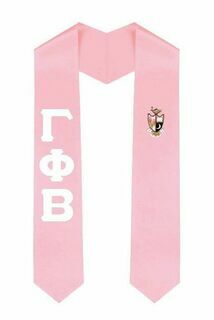 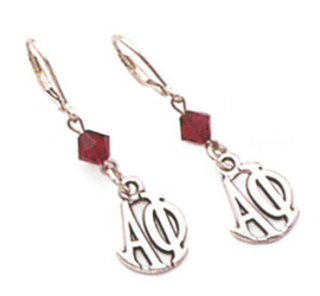 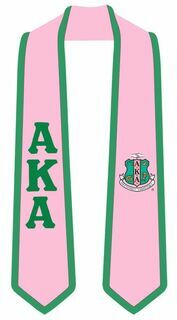 Equally as impressive, our selection of gifts made especially for sorority alumni includes jewelry, clothing and picture frames, made to make her smile from ear to ear. 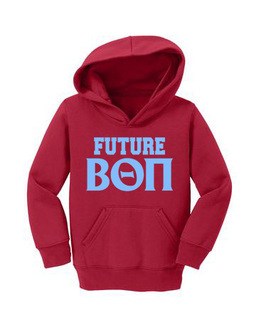 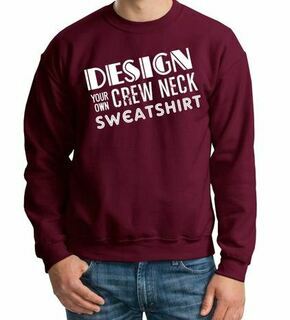 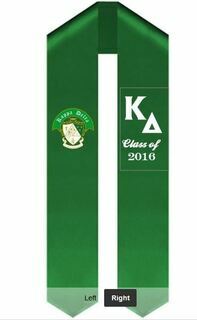 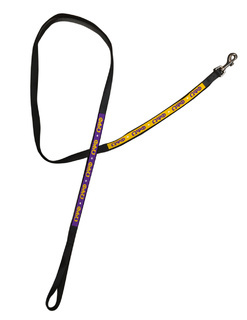 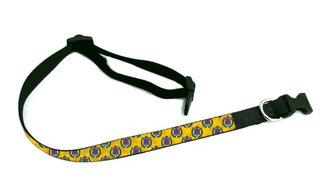 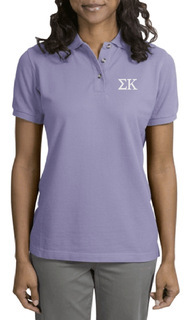 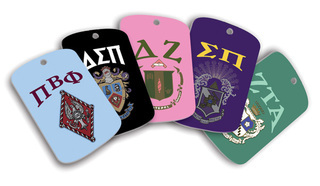 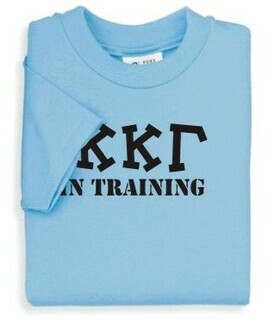 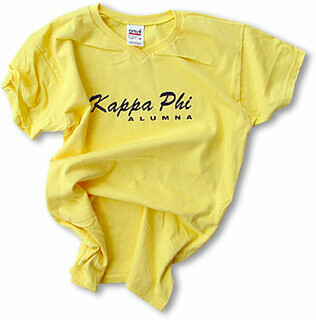 Hundreds of customizable items at Greek Gear await your design eye. 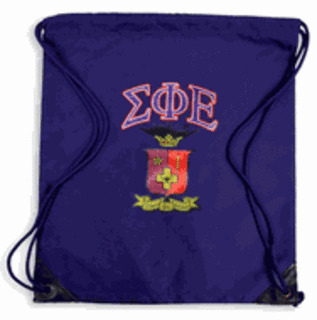 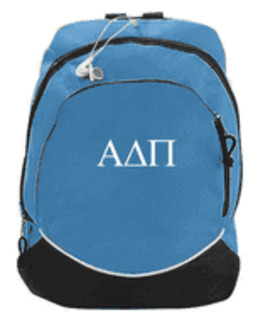 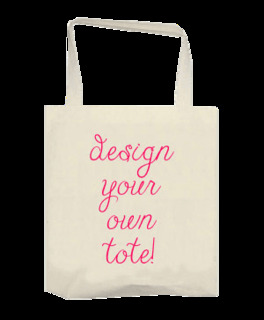 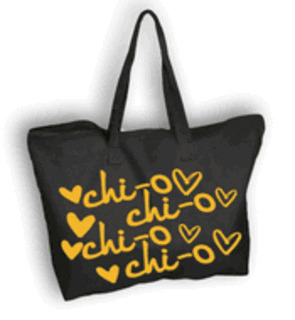 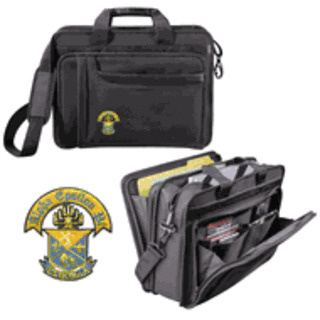 Don't overlook our selection of alumni bags, including tote bags, brief cases and backpacks marked with your letters. 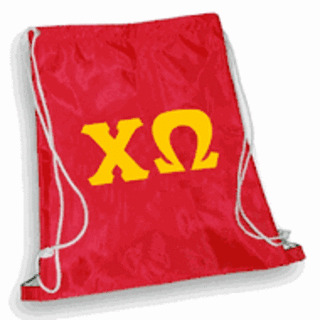 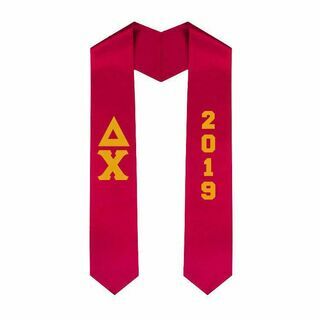 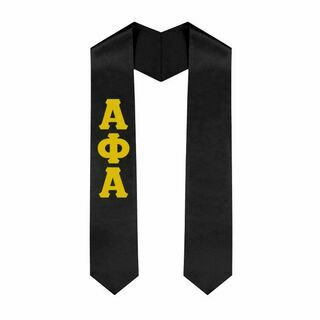 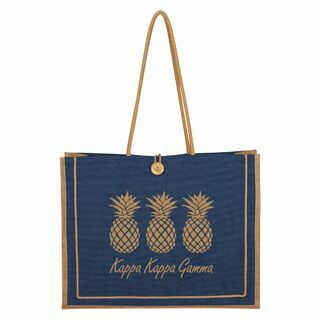 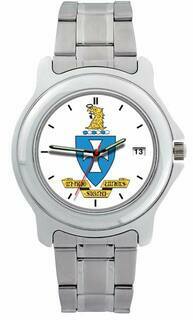 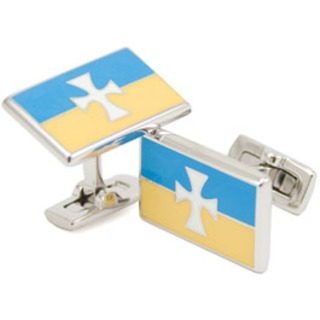 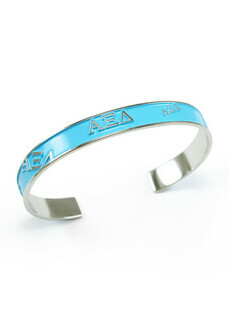 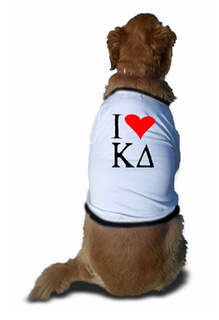 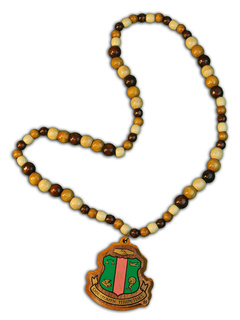 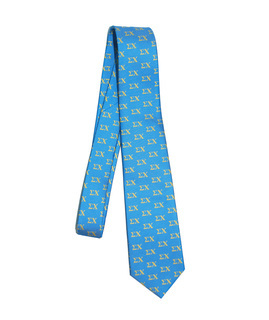 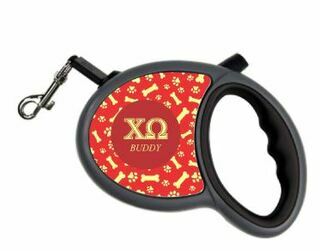 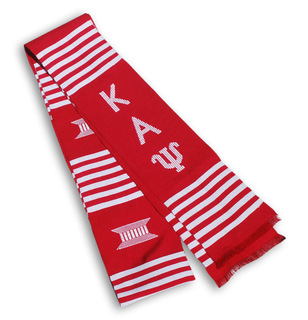 Get gift ideas for the fraternity or sorority alumni in your life at Greek Gear, where we've got everything Greek to suit the alum in your life. 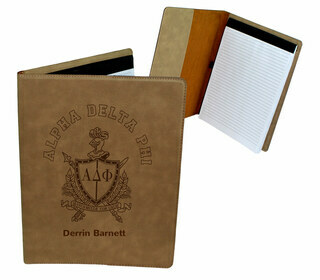 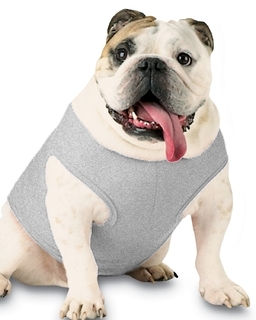 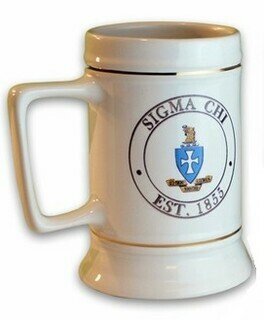 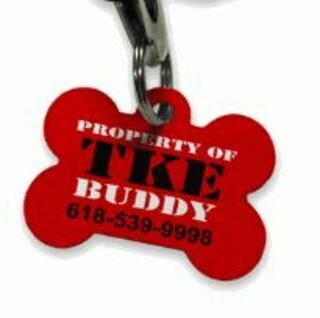 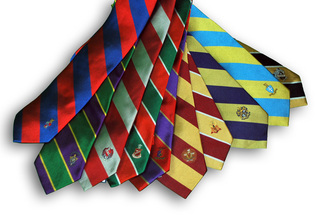 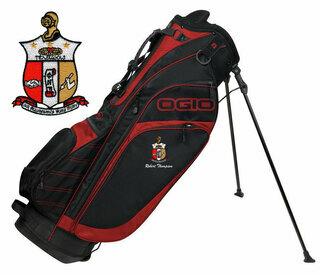 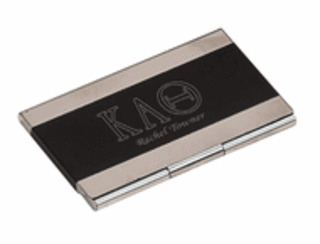 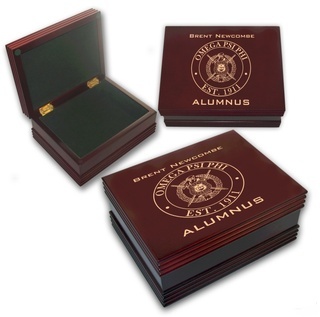 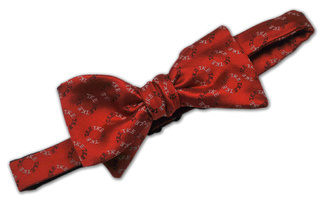 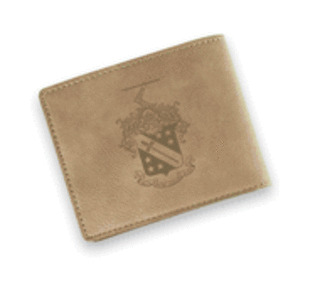 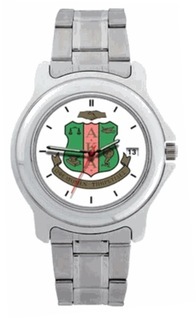 The Best Selection Of Fraternity Alumni Gifts Nobody Sells More Fraternity Gifts!